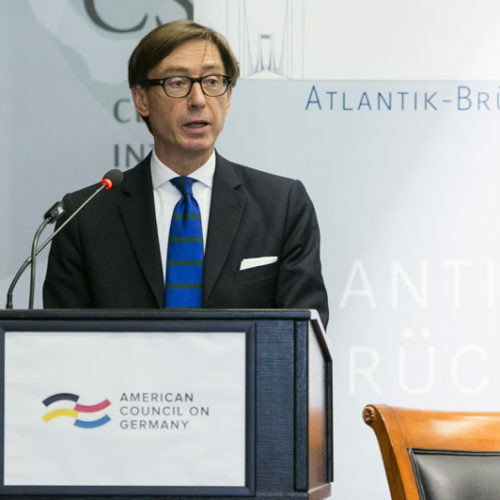 German-American Conference 2016 - Atlantik-Brücke e.V. 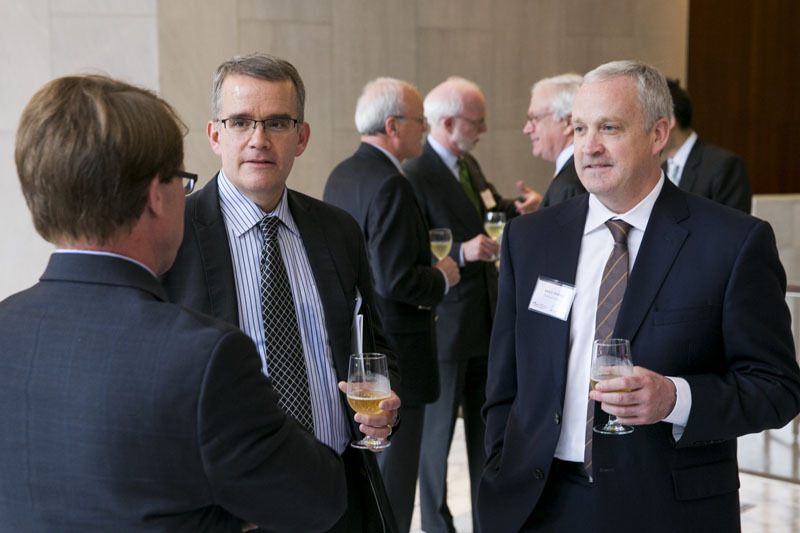 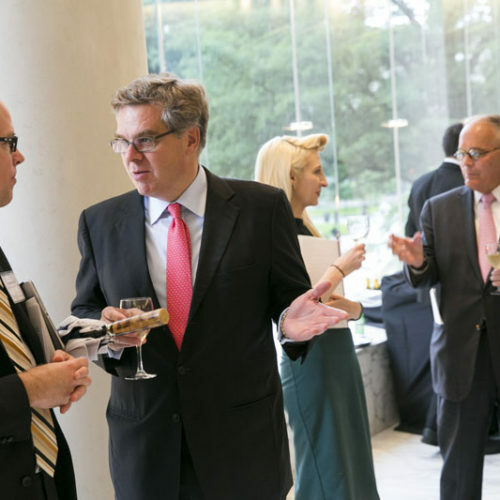 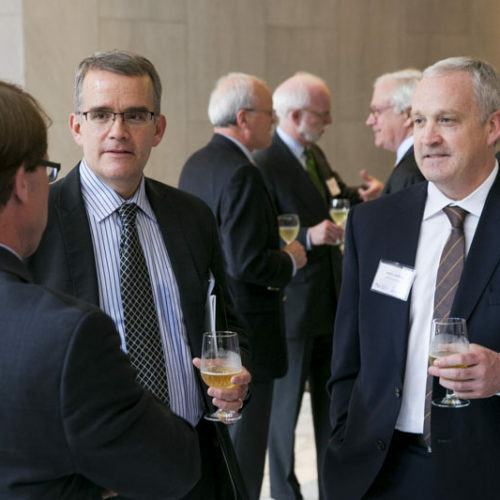 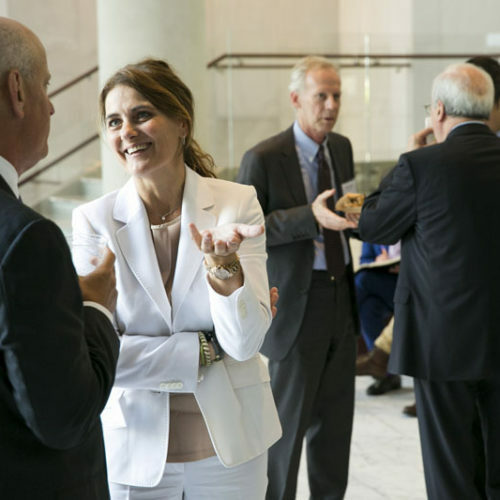 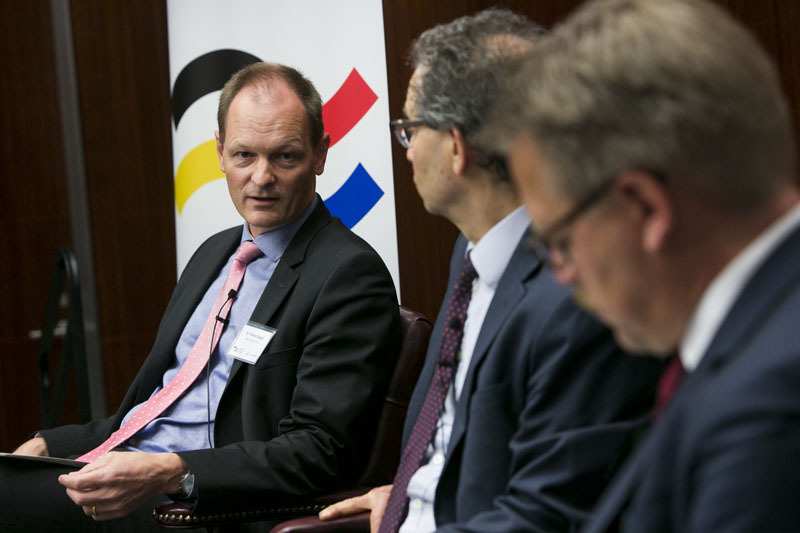 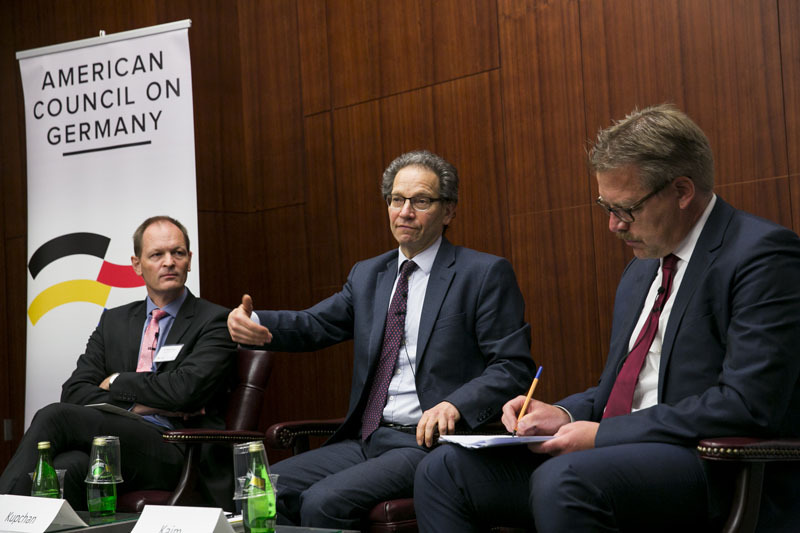 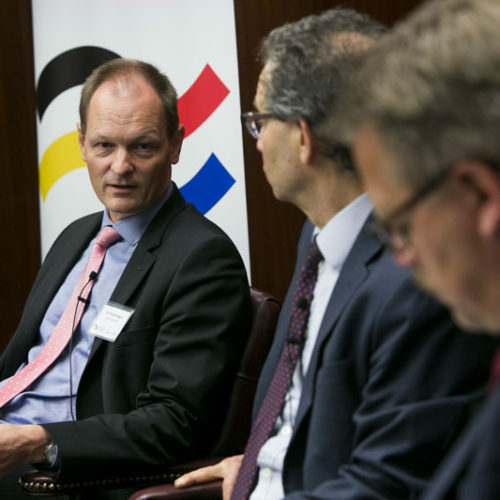 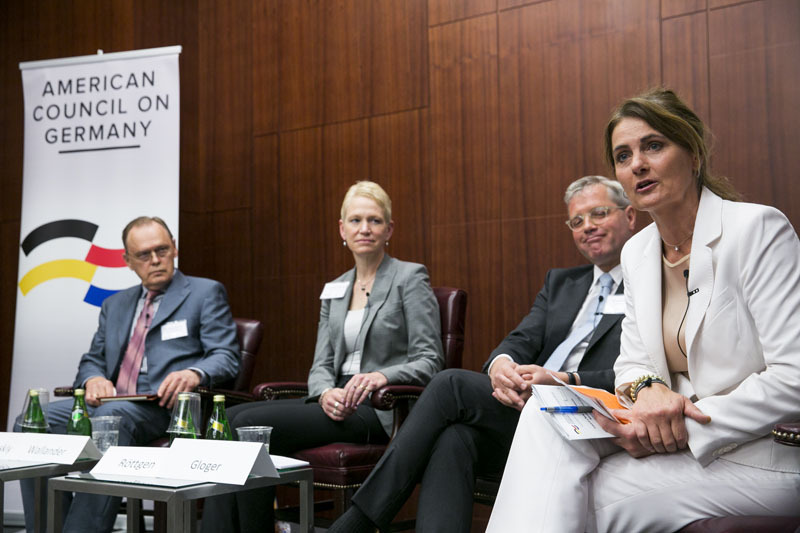 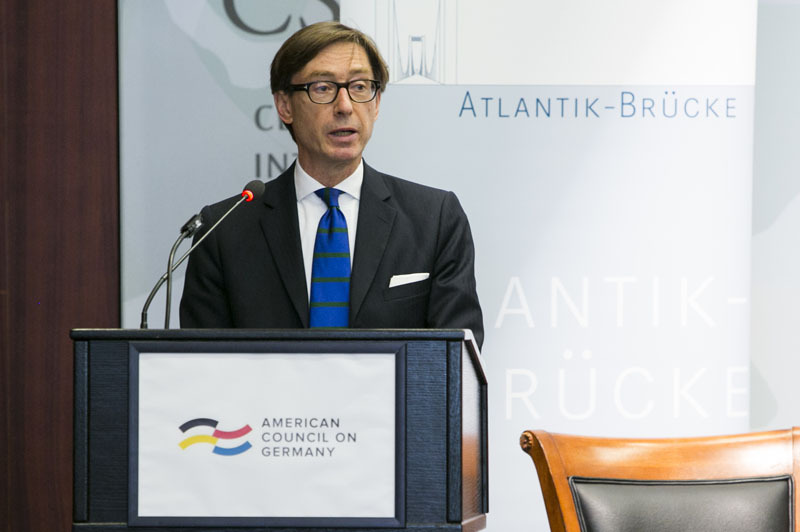 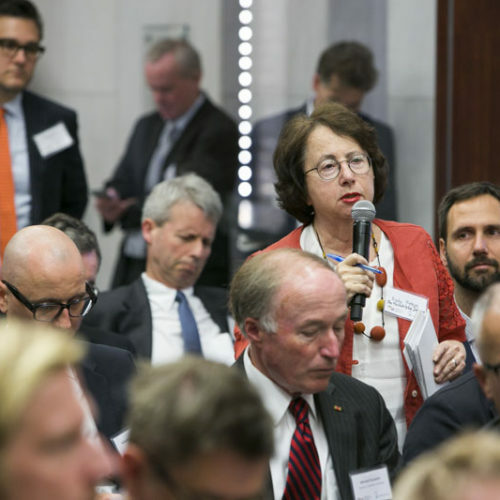 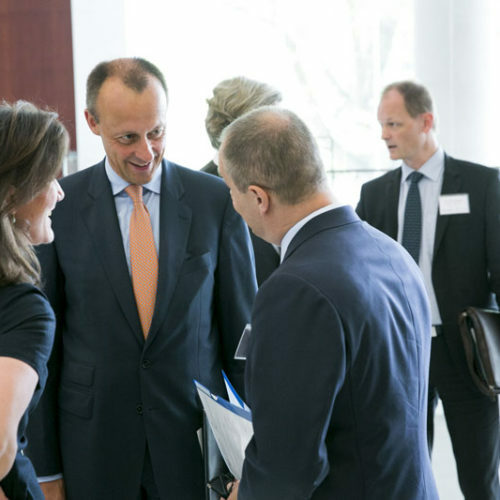 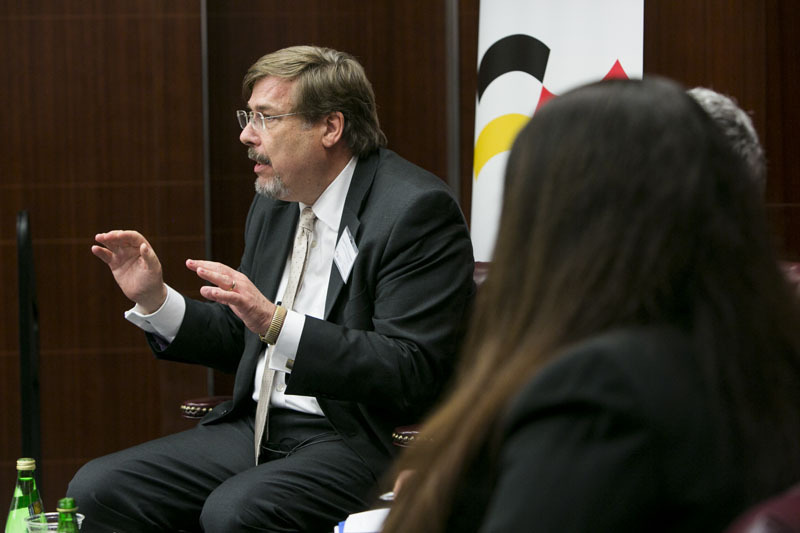 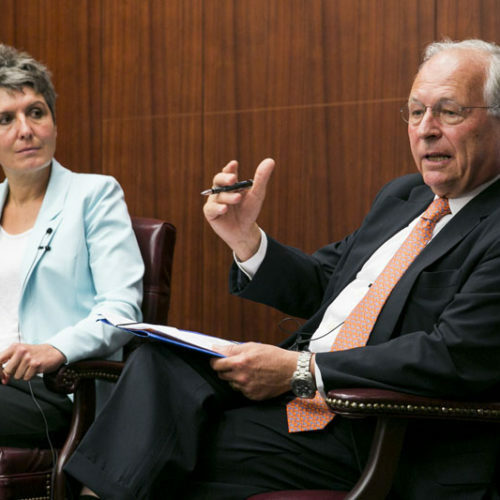 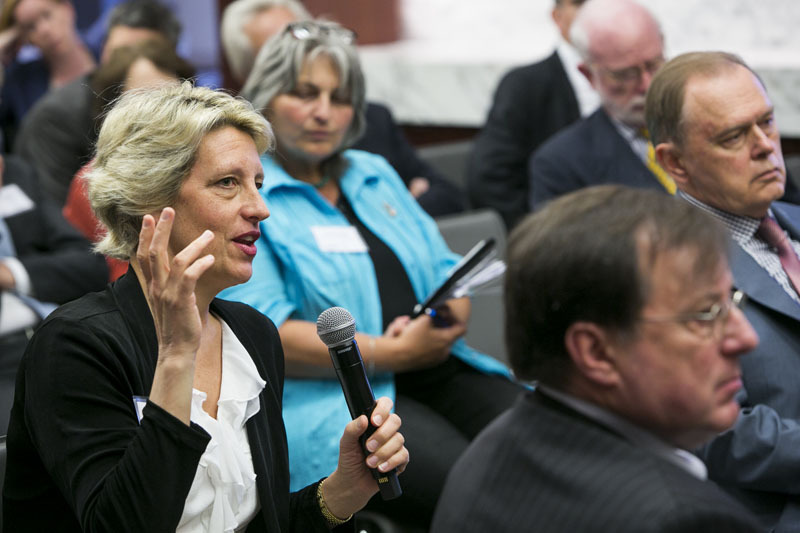 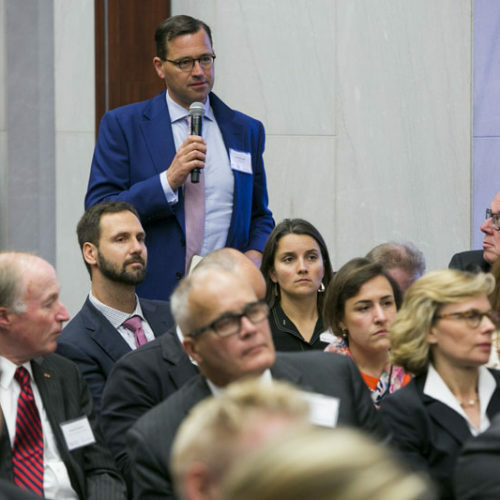 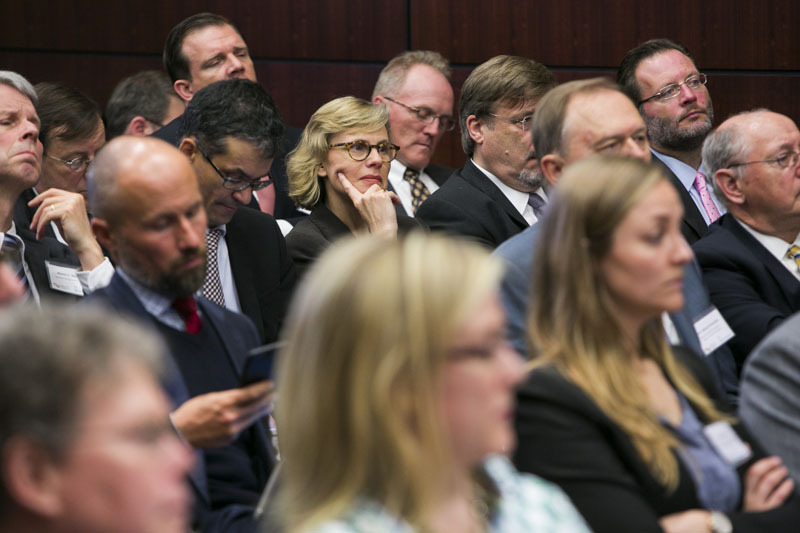 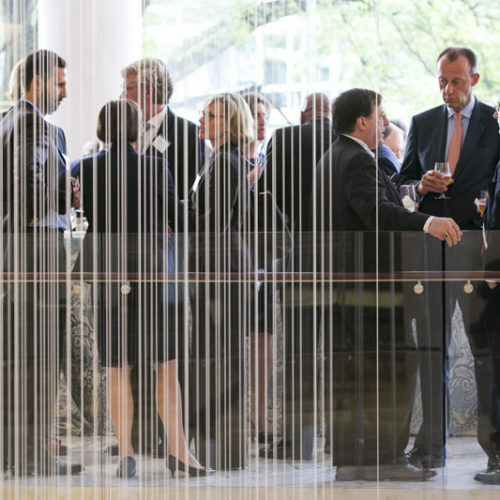 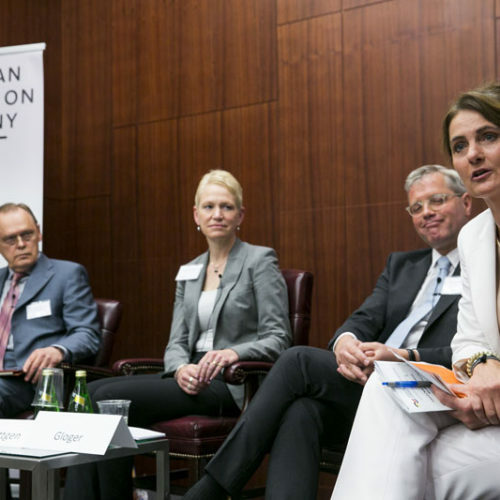 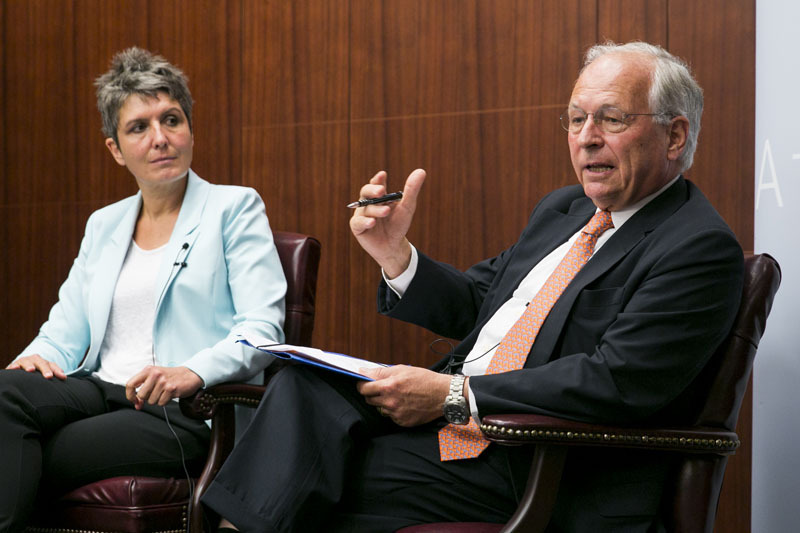 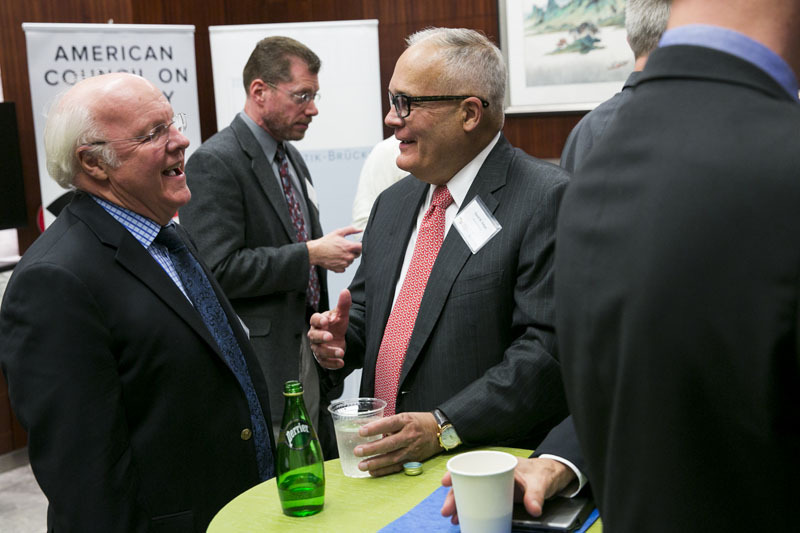 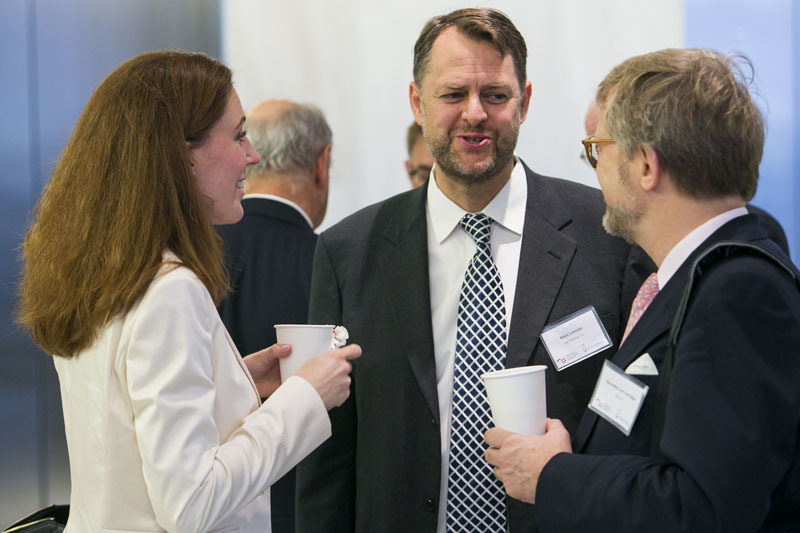 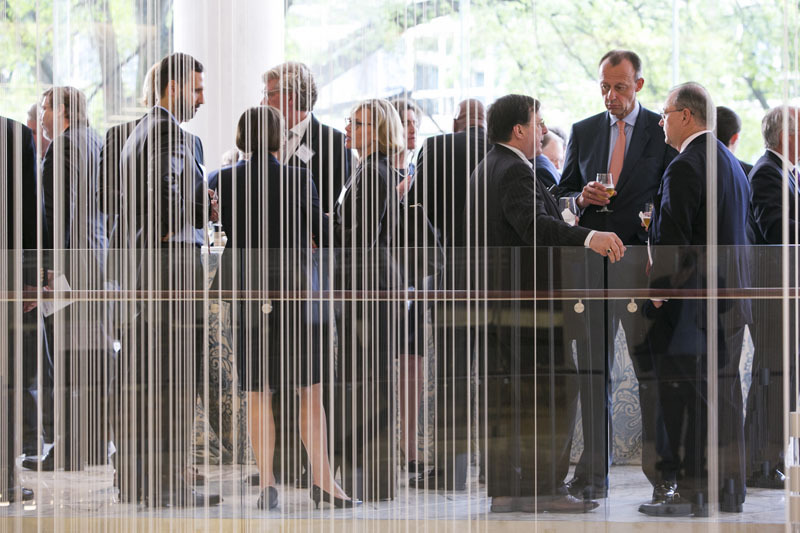 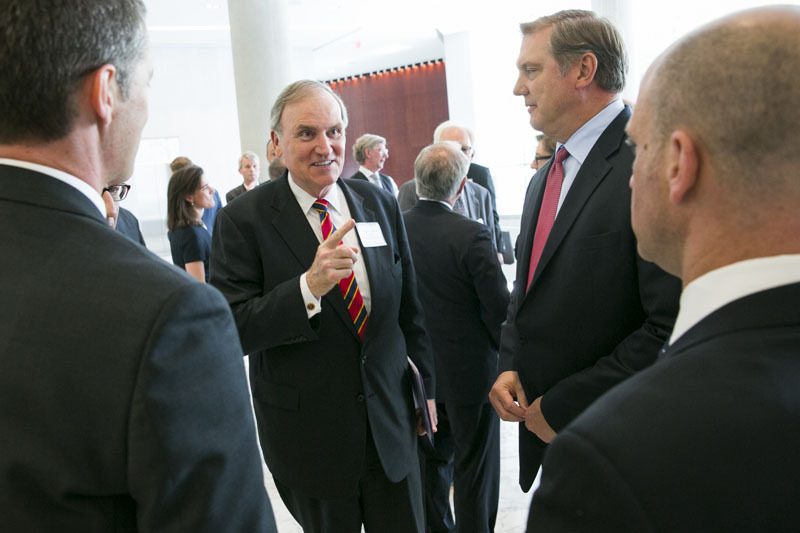 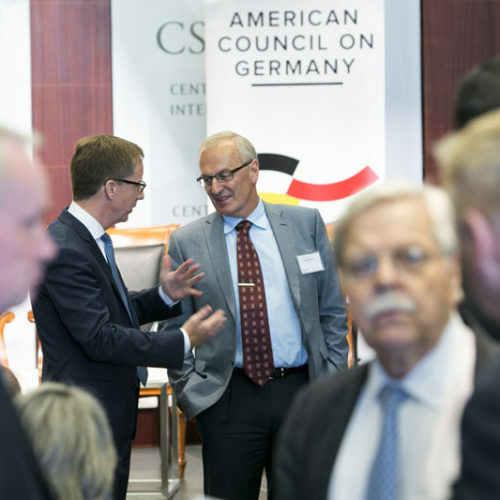 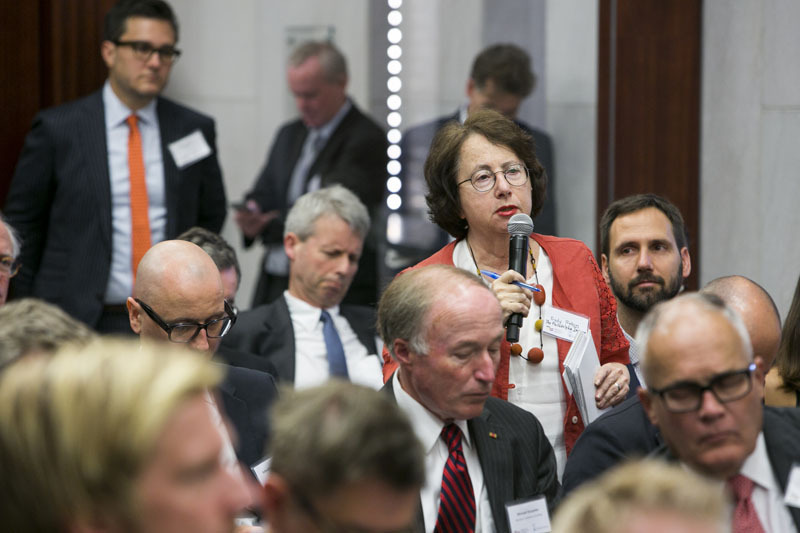 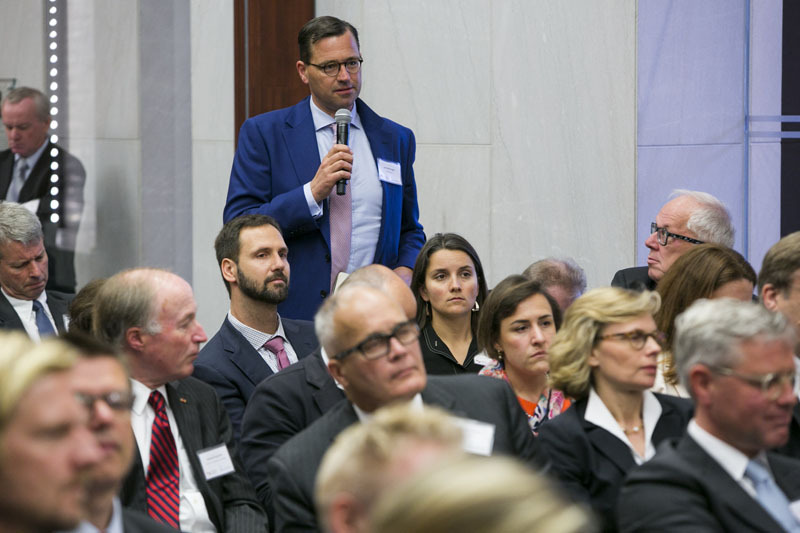 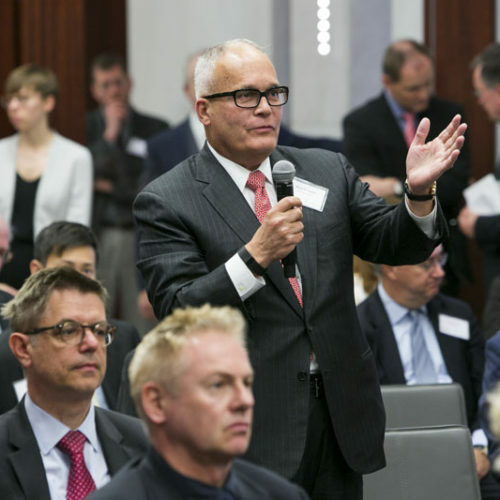 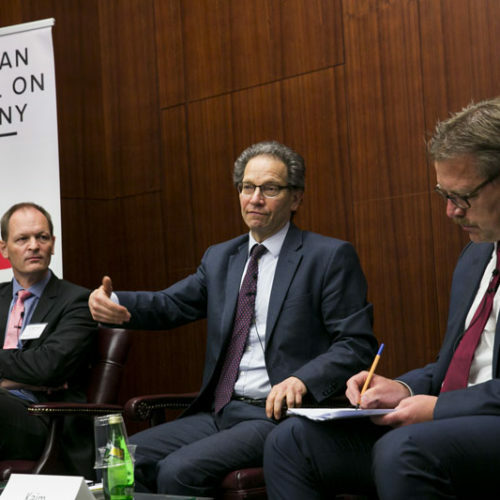 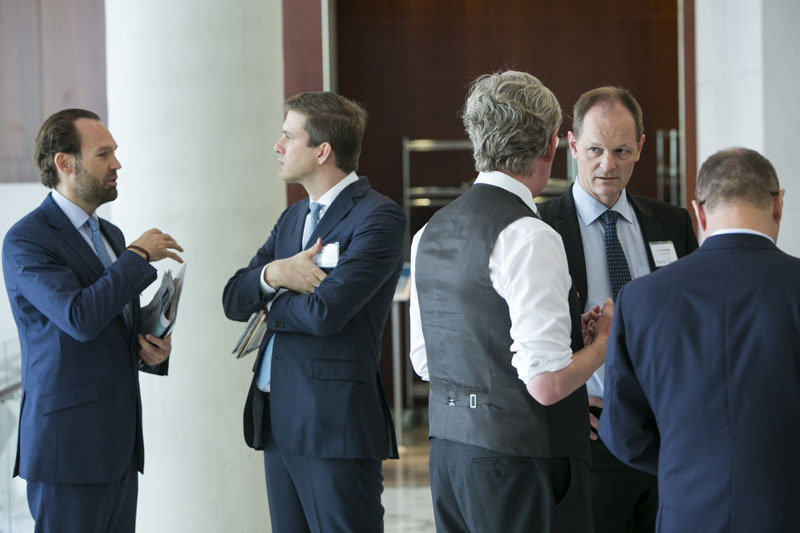 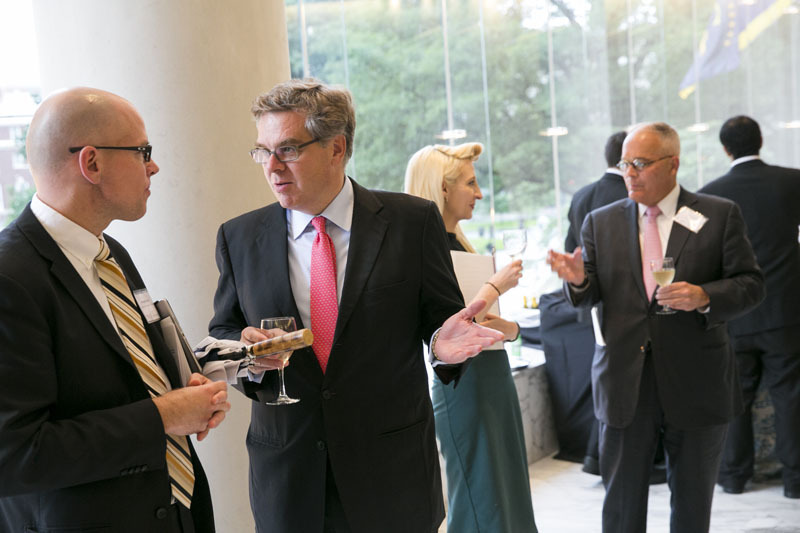 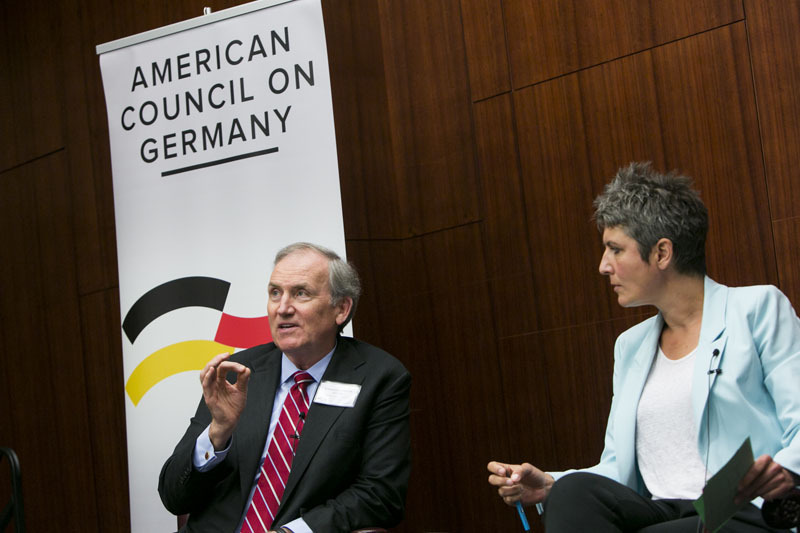 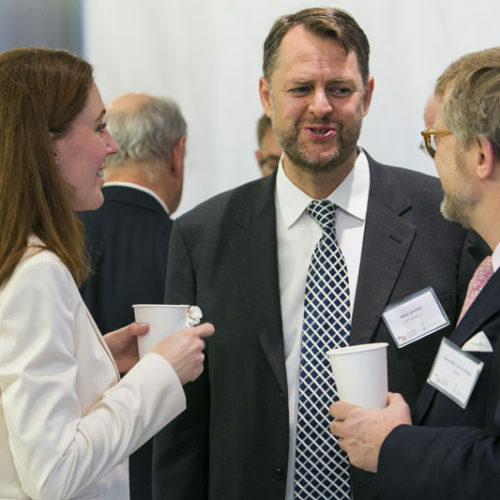 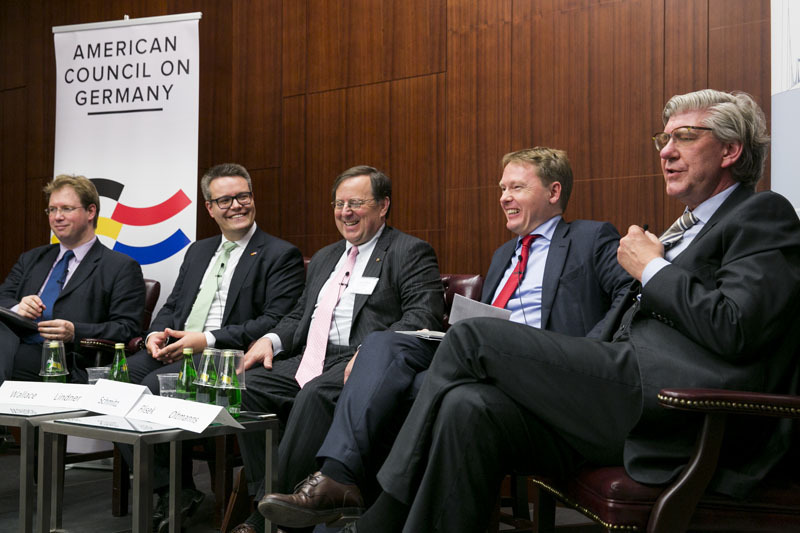 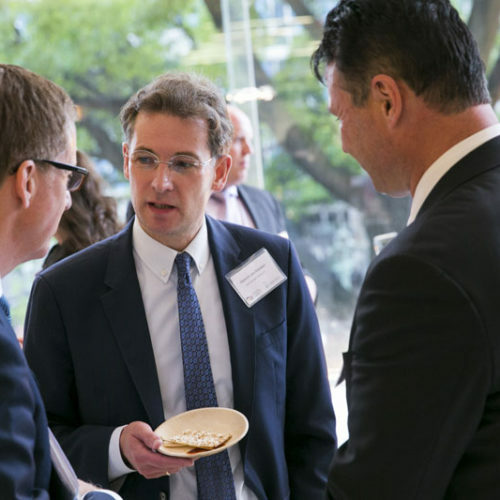 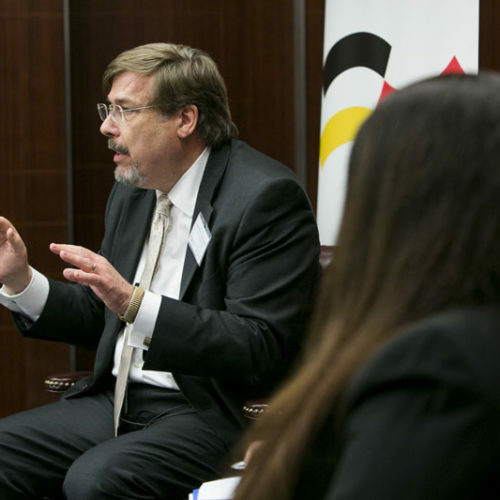 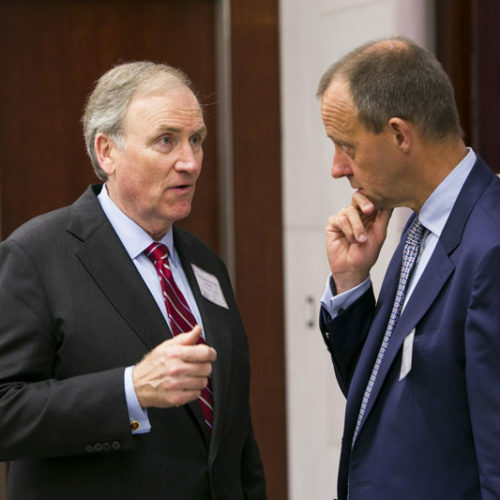 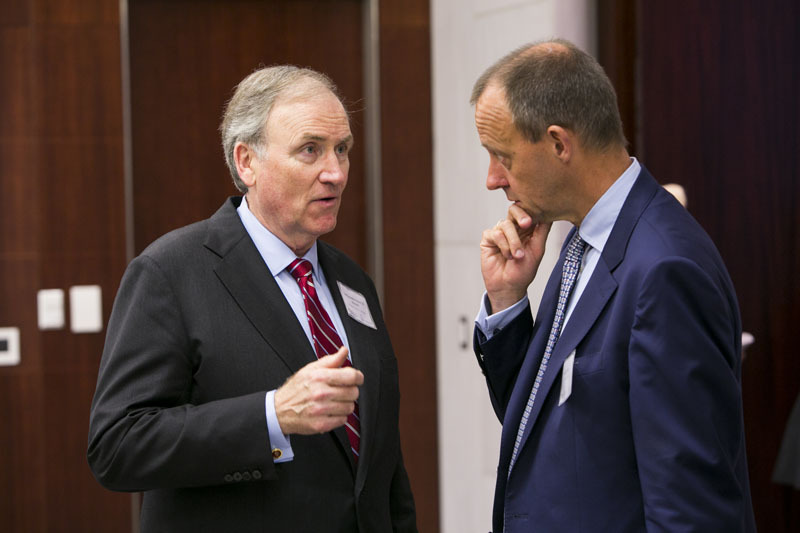 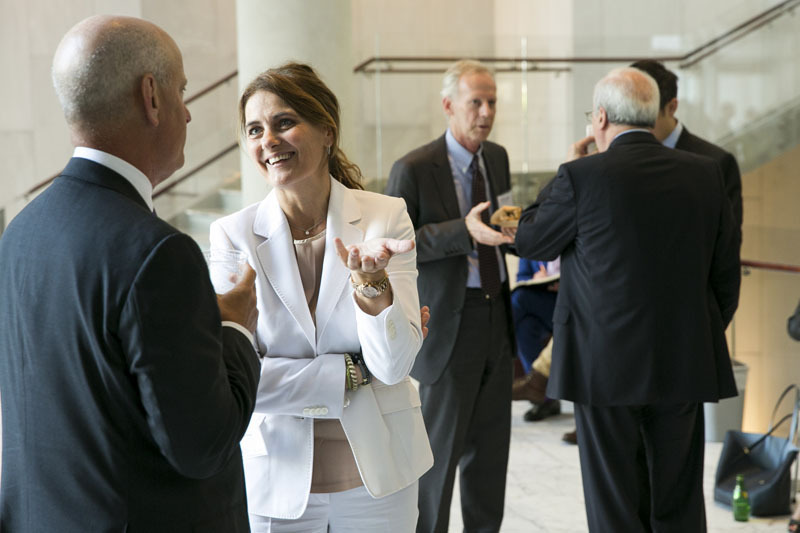 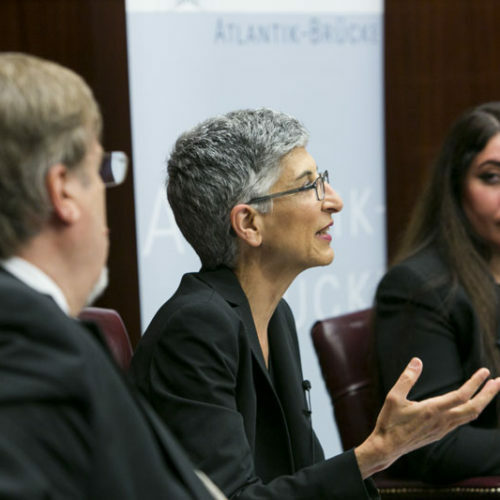 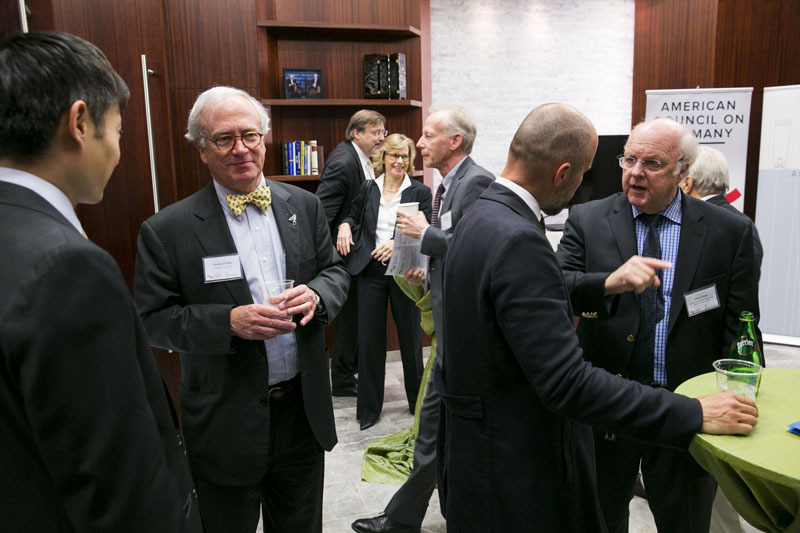 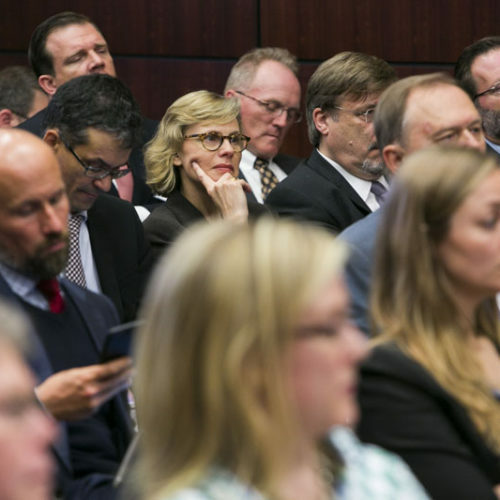 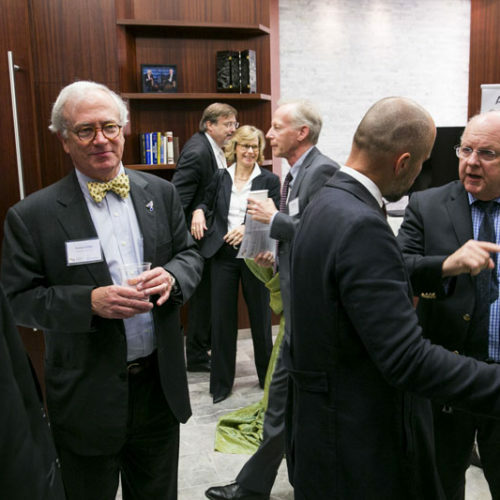 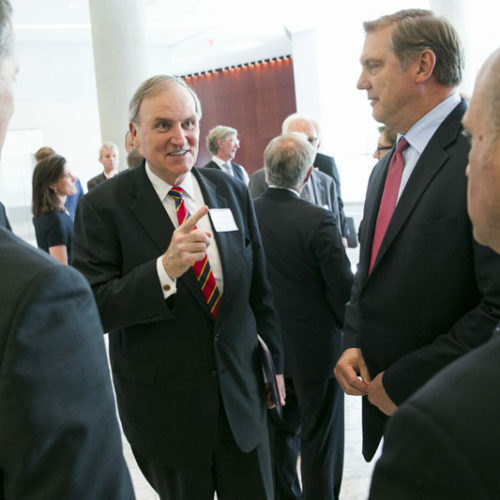 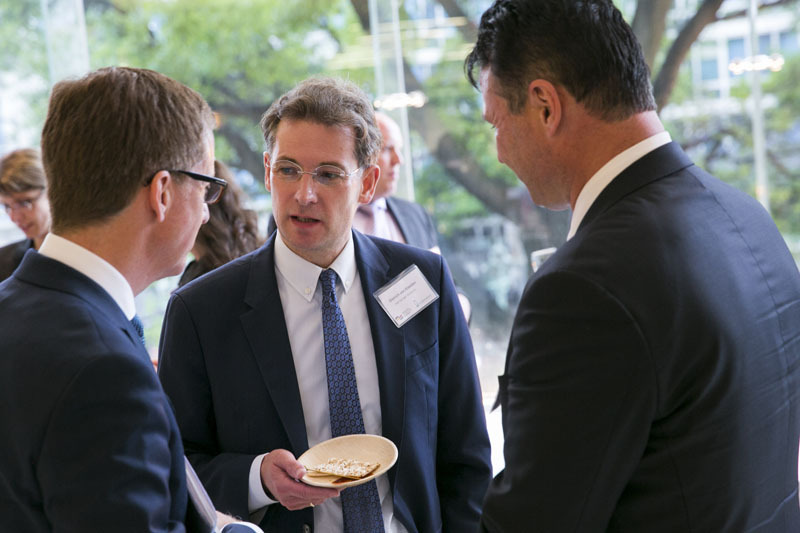 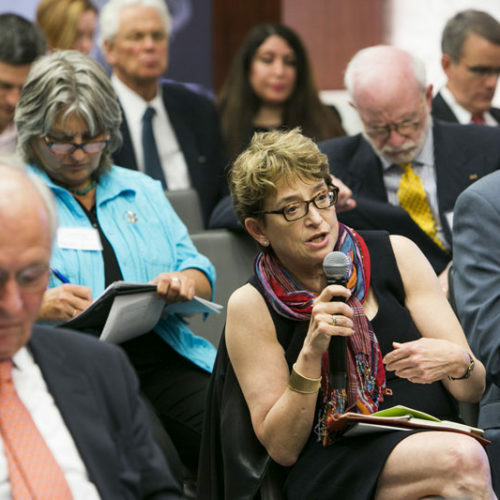 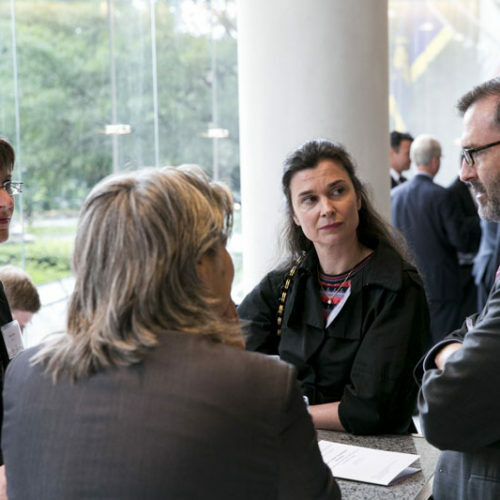 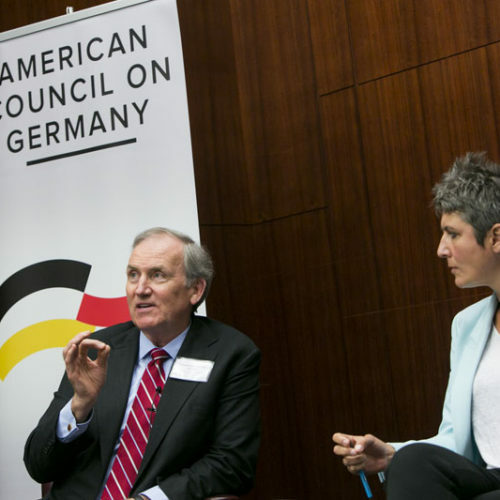 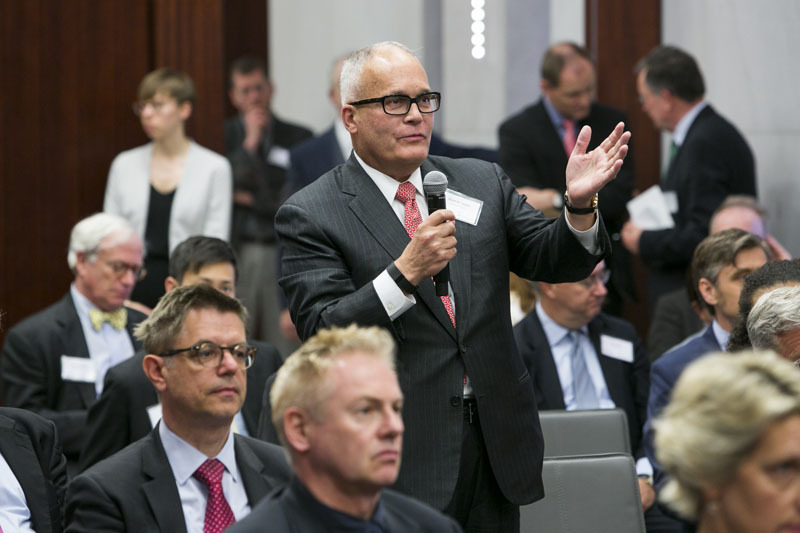 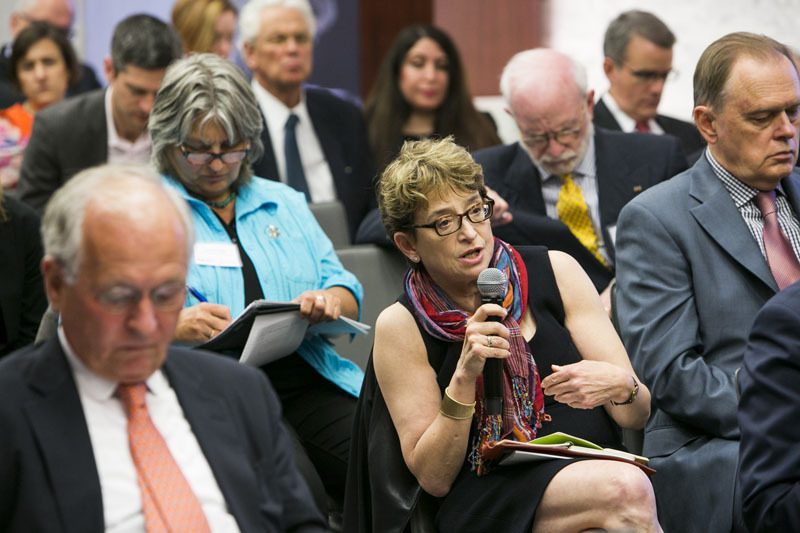 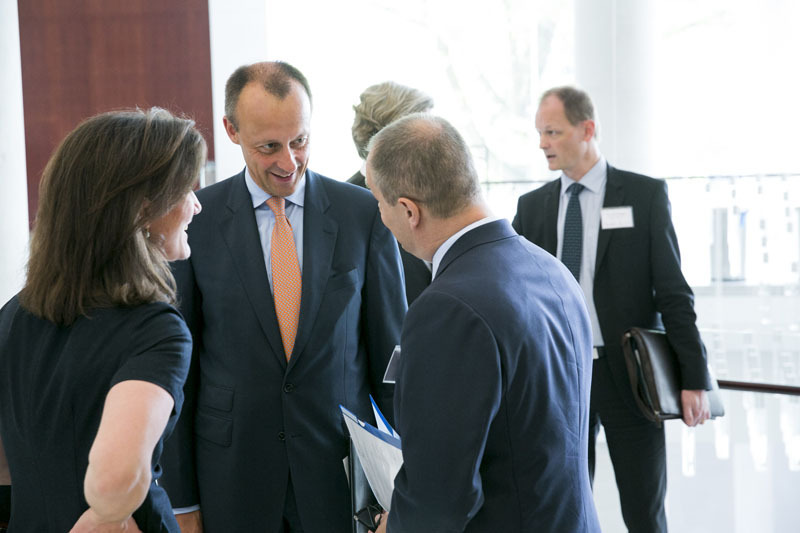 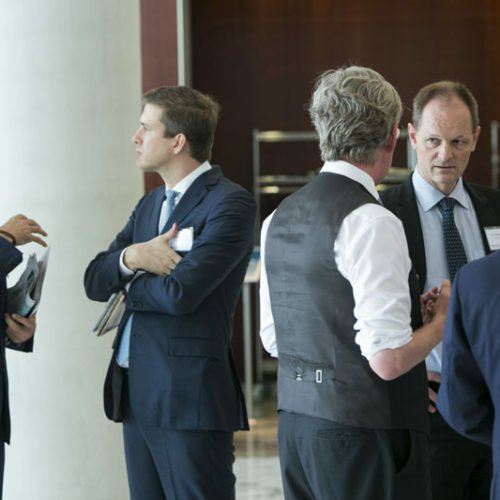 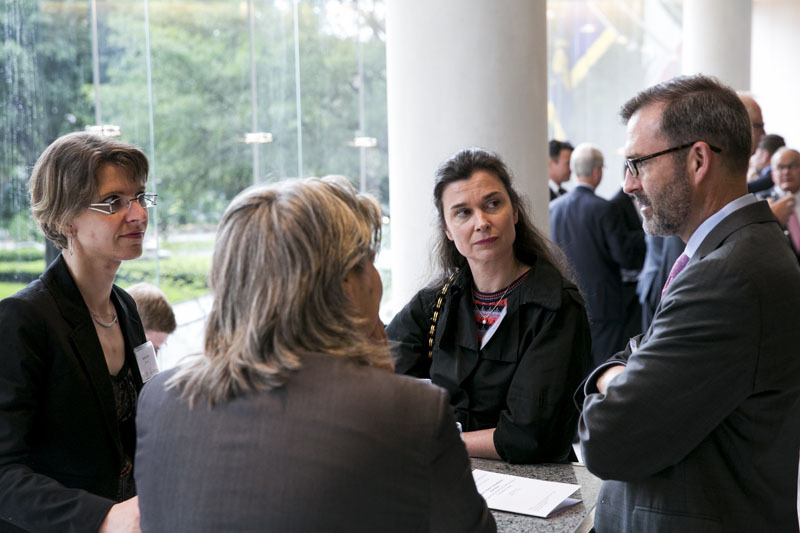 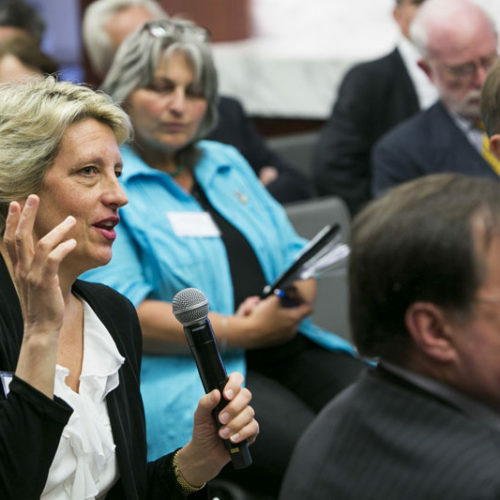 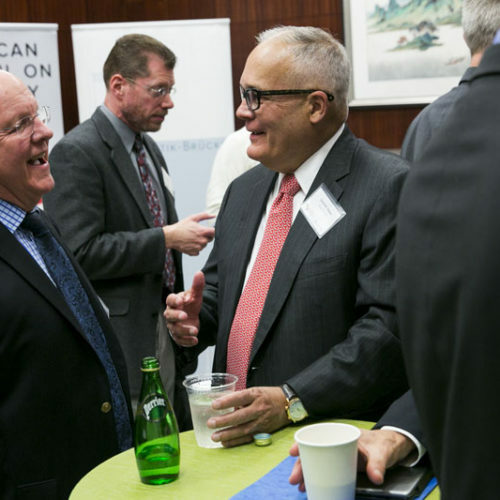 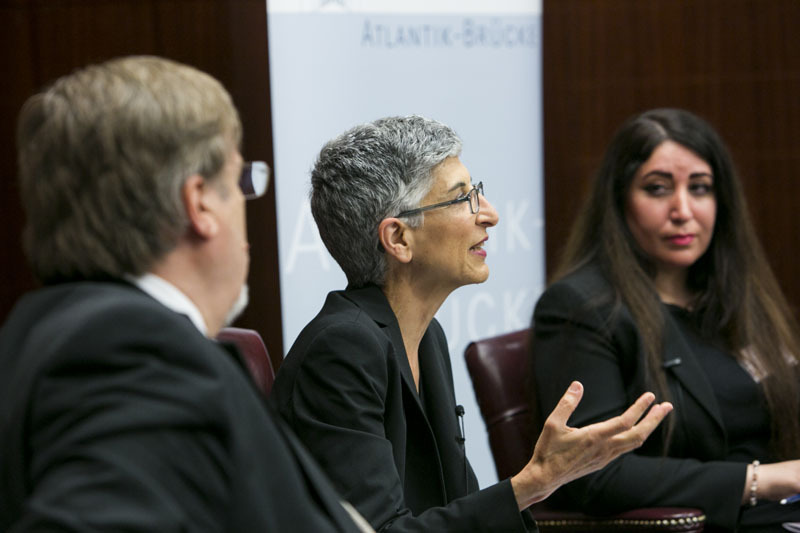 On May 23 and 24, Atlantik-Bruecke and the American Council on Germany held their annual German-American Conference. 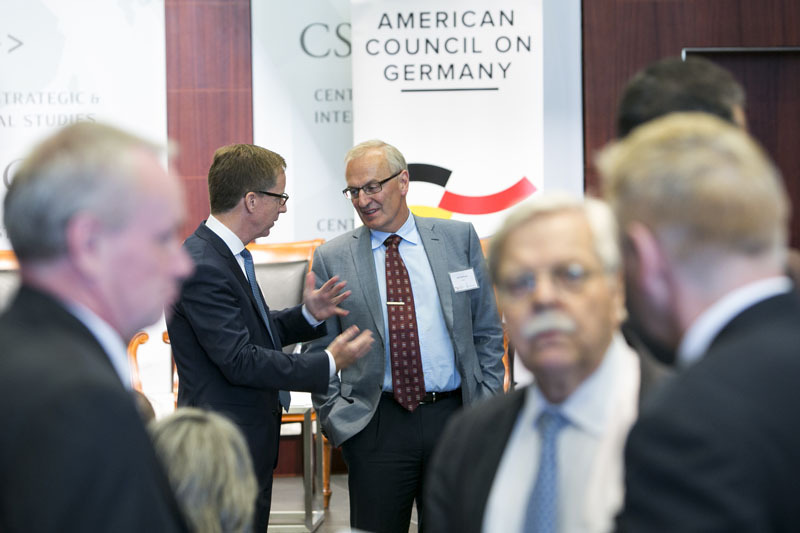 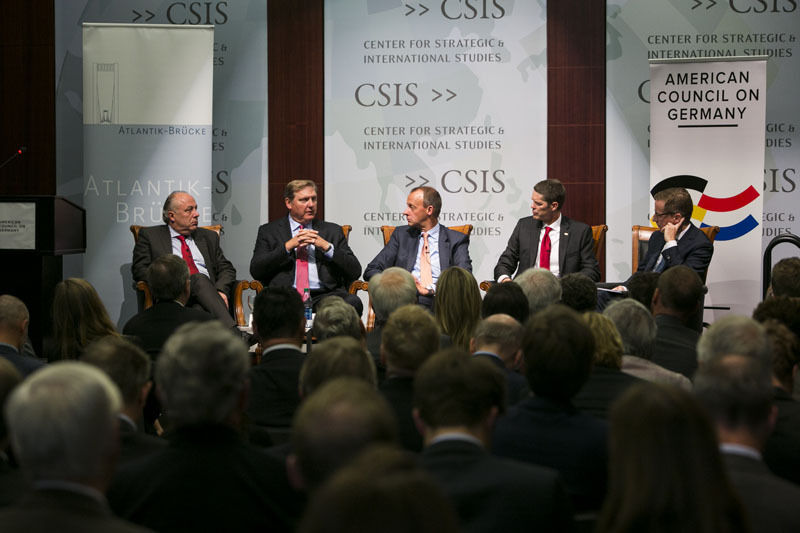 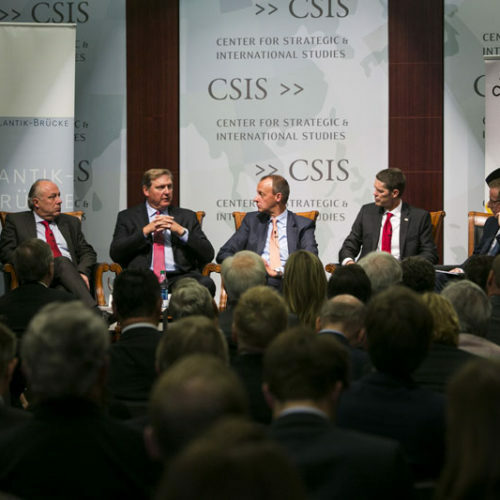 About 170 German and American participants convened at the Center for Strategic and International Studies, where the conference was held under the title “Toward a New Transatlantic Narrative: The German-American Partnership in Turbulent Times.” Speakers included Dr. Thomas Bagger, Head of Policy Planning for the German Foreign Ministry; Ambassador Wolfgang Ischinger, Chairman of the Munich Security Conference (MSC); Dr. Charles Kupchan, Senior Director for European Affairs at the National Security Council; Ambassador Michael Punke, Deputy United States Trade Representative and U.S. 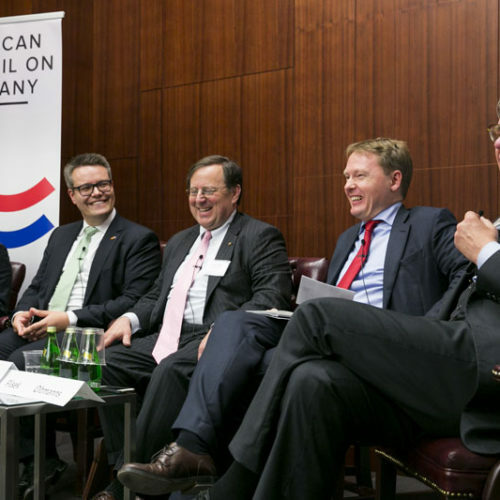 Ambassador and Permanent Representative to the World Trade Organization in Geneva; Matthias Machnig, State Secretary for the German Federal Ministry for Economic Affairs; Dr. Norbert Röttgen, Member of the German Bundestag; Congressman Jim Sensenbrenner, U.S. House of Representatives; Celeste Wallander, Senior Director for Russia and Eurasia for the National Security Council; and German Ambassador to the United States Dr. Peter Wittig.